Huge fenced yard! Updated, 3 bedroom 2 and 1/2 bath home with bonus room! 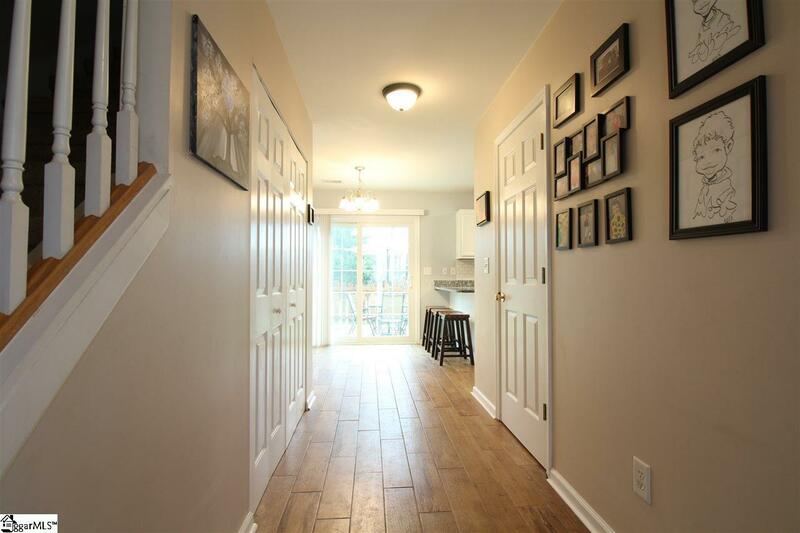 Features a rocking chair front porch, brand new wood-look ceramic tile plank flooring, new carpet, remodeled kitchen with granite counters, stainless steel appliances, eat-in kitchen and pantry. The huge living room boasts a gas log fireplace, bay window and arched entry into the formal dining room. The downstairs half bath has been updated with a new sink vanity. Step out onto the rear patio that overlooks the enormous fenced-in back yard with custom built outbuilding. The architectural shingle roof was installed in 2017. The attached 2-car garage has a raised steel rack for loads of storage. Upstairs, the large master bedroom features an en-suite master bath with a make-up vanity seating area, soaking tub and separate shower. 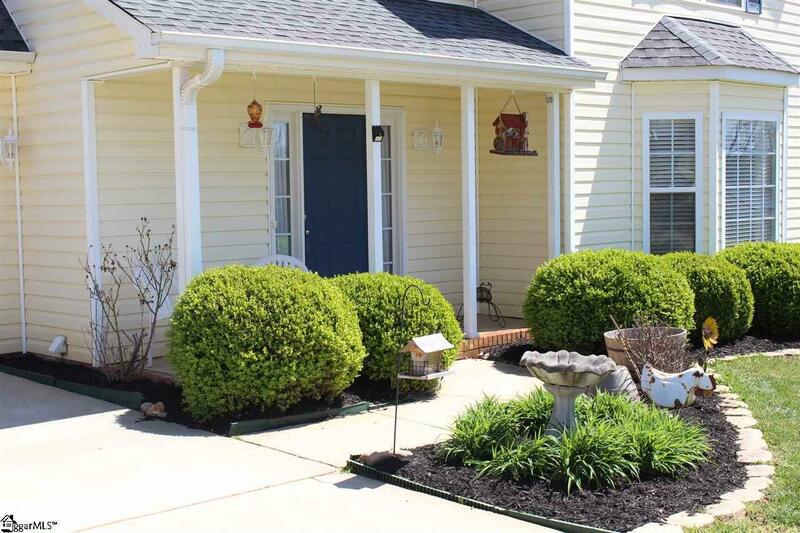 There are 2 additional bedrooms and a guest bath with a granite counter top. 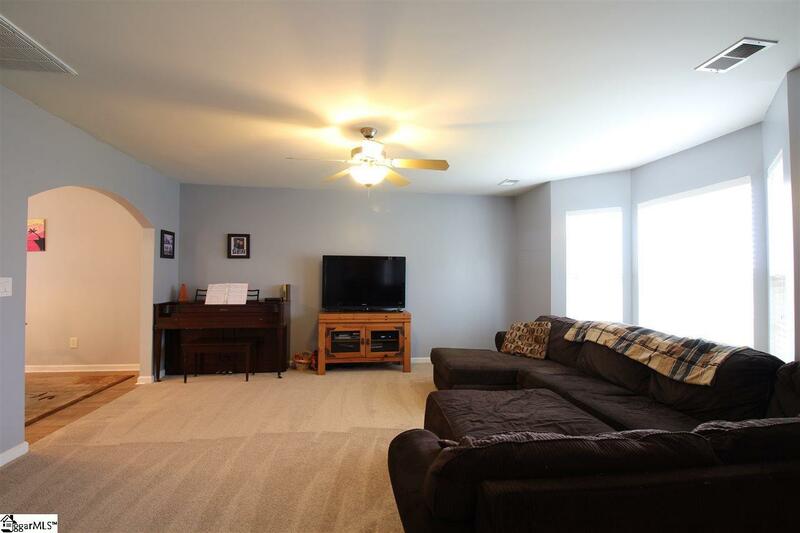 The bonus room would be a great space for a home theater, office or potential 4th bedroom. **This home may qualify for USDA rural housing financing. 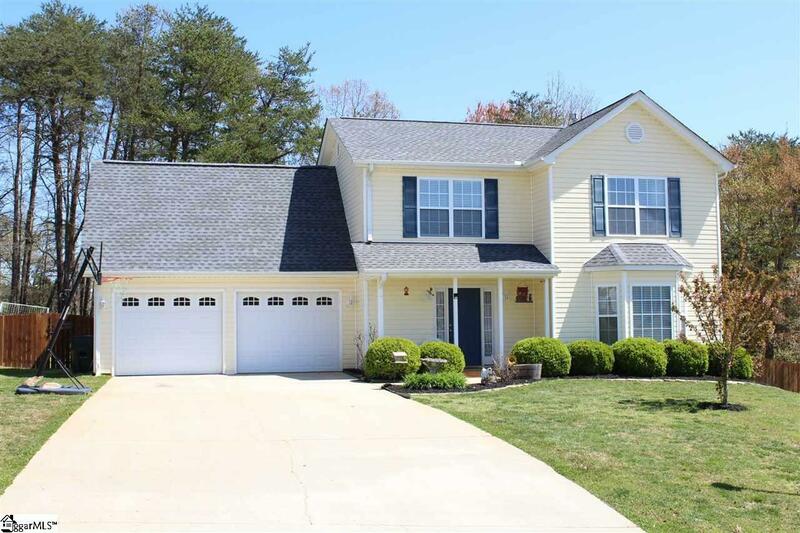 Don't miss your opportunity to call 224 Andella Drive home! Listing provided courtesy of Barry Venuto of Greenville Realty, Llc.